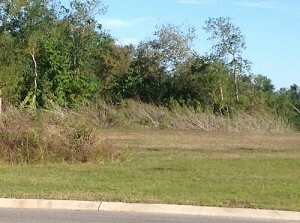 Contact Us Today for Other Available Lots in Our Garden Home Neighborhood! *Photograph depicts an example of a cul-de-sac lot. Actual lot dimensions, size, and look may vary from the photograph.